Joker | Officina In s.r.l. 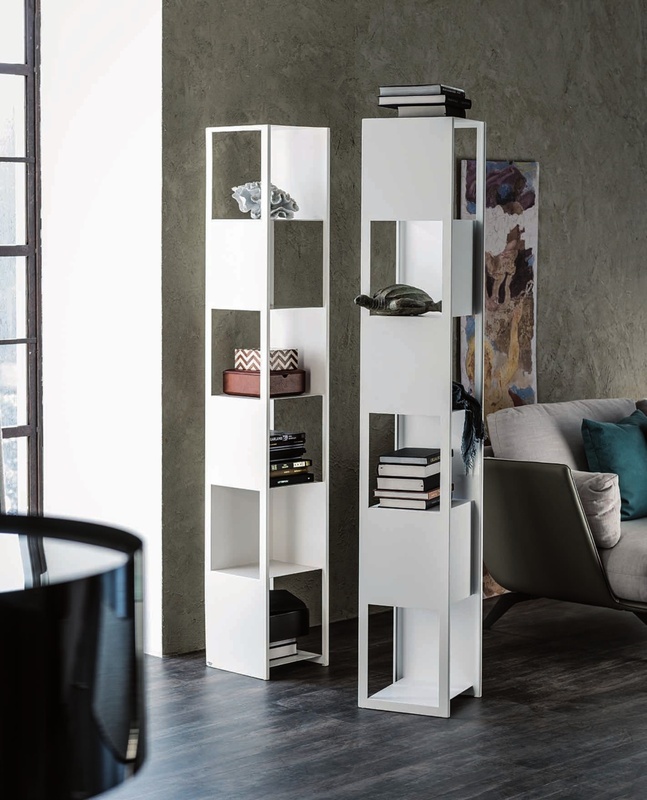 Bookcase in white, black, grey or red painted steel. Max capacity: each shelf kg 7.